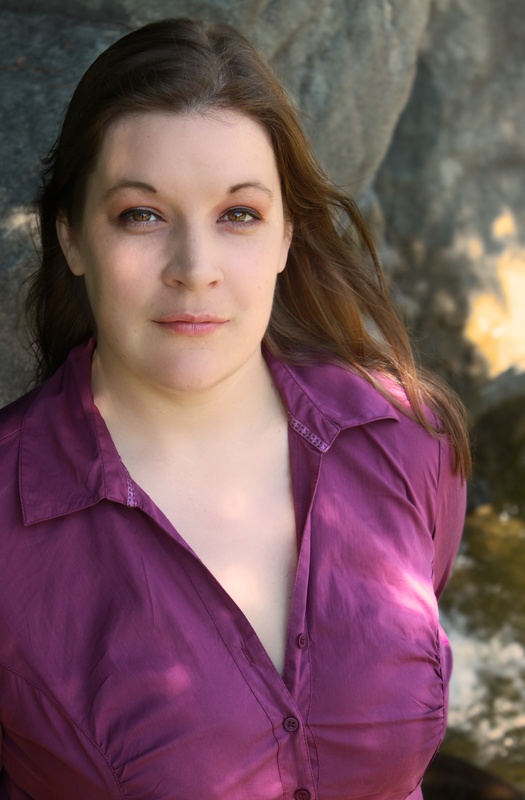 Melissa is a Mezzo-Soprano living in Vancouver BC, where she is the Principal of the Chilliwack Academy of Music, the director of the SFU Choir, and performs regularly in opera and musical theatre both on stage, and in the pit as an occasional fill-in flautist. She studied music at the University of Alberta before making the jump to the left coast where she sings, serves in the army reserves, and blogs about urban homesteading. This season she’ll be performing in Un Ballo in Maschera, The Gondoliers, and Alma.